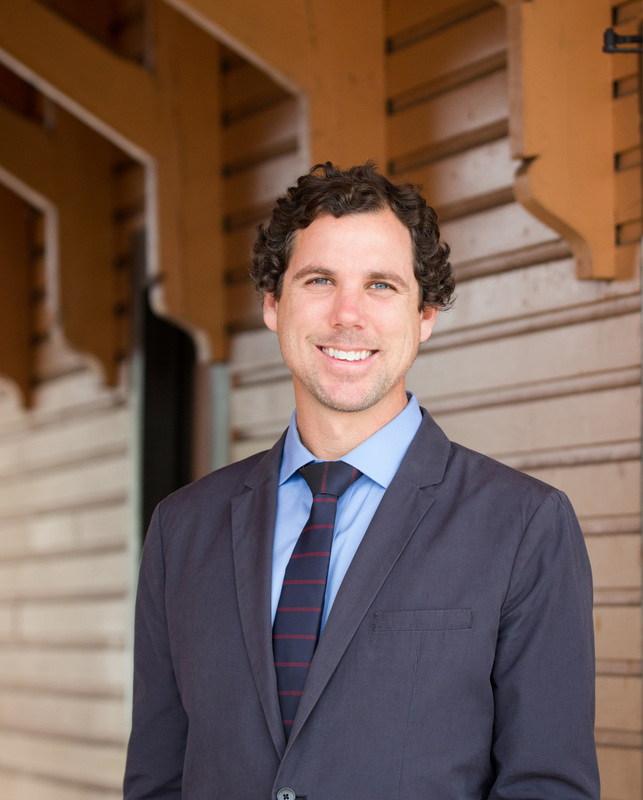 Andrew Meeker is a registered landscape architect with more than a decade of public and private sector experience. Since joining the CRA in 2013, Andrew has overseen a variety of assignments from managing the CRA’s annual budget, serving as a liaison to multiple Advisory Boards, and facilitating several community initiatives such as the Power District, South Main Street, and the Innovation District. Andrew takes an integrative oriented approach to finding context and community sensitive solutions that further the goals of the CRA. In his current role as CRA Manager, Andrew continues managing projects while also serving as a leadership resource for other CRA Project Managers to assist in advancing the complex and important work of the CRA. Previously, Meeker served as a Senior Landscape Architect for the Parks & Recreation Department as well as the Public Works Department for the City of Greenville, SC. His work included acting as an in-house designer and liaison for several private/public projects, project manager for multiple planning and construction projects, managed the Landscape Ordinance for the City, crafted multiple City Council adopted policies, and oversaw a number of high profile bikeway planning and construction projects. Other career highlights include founding Bikeville (the City of Greenville’s bicycle-friendly community initiative) and working on various residential and commercial planning and design projects in Florida, Georgia, and Colorado. In 2002, Meeker received his bachelor of landscape architecture from the University of Florida’s College of Design, Construction, and Planning.